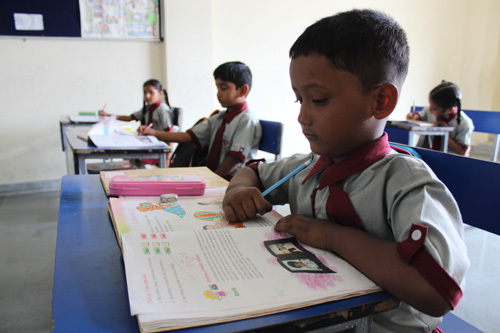 The Indus National School is not just an ordinary school which provides same set of subjects. Our motto is to inculcate and encourage creativity and allow the child to decipher as many avenues he/she can discover. Hence we provide variety of subjects under C.B.S.E. Stream.